The Register have put together a nice graphic and table displaying current storage technologies and how they relate to each other. They constructed the graph to demonstrate the major boundaries in storage, between cache/memory, local storage and external storage and how these are going to move thanks to new technology. NVMe-over-fabric will enable companies to utilize external storage at latencies lower than internal storage that still uses SATA or SAS, with only pure PCIe local storage outpacing its potential. X-Point, assuming it lives up to the hype, will blur the line between local storage and memory/cache storage, offering latency previously only seen in system memory or on-die cache. They also provide a table to give you some rough ideas how this translates between storage media, normalizing it a theoretical task which would take L1 cache 1 second to access, this can make it somewhat easier to comprehend for some than nanoseconds. "Two technology changes are starting to be applied and both could have massive latency reduction effects at the two main storage boundary points: between memory and storage on the one hand, and between internal and external, networked storage on the other." Now that I’ve got your attention, Novachips is an SSD company that does not make their own flash, but I would argue that they make other peoples flash better. They source flash memory wafers and dies from other companies, but they package it in a unique way that enables very large numbers of flash dies per controller. This is handy for situations where very large capacities per controller are needed (either physically or logically). The 16-die stack in the above picture would normally just connect out the bottom of the package, but in the Novachips parts, those connections are made to a microcontroller die also present within the package. This part acts as an interface back to the main SSD controller, but it does so over a ring bus architecture. That’s a lot of flash on a single card (and yes, the other side was full as well). It’s interesting to see the physical differences between those two parts. Note that both new and old platforms were connected to the same banks of flash. The newer photo showed two complete systems – one on ONFi flash (IMFT Intel / Micron) and the other on Toggle Mode (Toshiba). This was done to demonstrate that Novachips HLNAND hardware is compatible with both types. Novachips also had NVMe PCIe hardware up and running at the show. At the right was a 2TB SATA SSD, and at the left was a 4TB unit. Both were in the 7mm form factor. 4TB is the largest capacity SSD I have seen in that form factor to date. Novachips also makes an 8TB variant, though the added PCB requires 15mm packaging. All of this means that it is not always necessary to have huge capacity per die to achieve a huge capacity SSD. Imagine very high capacity flash arrays using this technology, connecting a single controller to a bank of Toshiba’s new QLC archival flash or Samsung’s new 256Gbit VNAND. Then imagine a server full of those PCIe devices. Things certainly seem to be getting big in the world of flash memory, that’s for sure. Even more Flash Memory Summit posts to follow! For Enterprise level performance nothing beats SAS as it can sustain transfer speeds of up to 12Gbps if your storage media is fast enough. The partnership of Intel and HGST bring you just such a drive, rated at 700MB/s and 1150MB/s for sequential reads and writes and IOPS of 145K and 70K for random reads and writes respectively. If that isn't enough to make you jealous, The SSD Review also had a chance to test this SSD as part of an eight disk RAID. "If you have been following The SSD Review in 2013, you are probably familiar with our coverage of 12Gbps SAS. 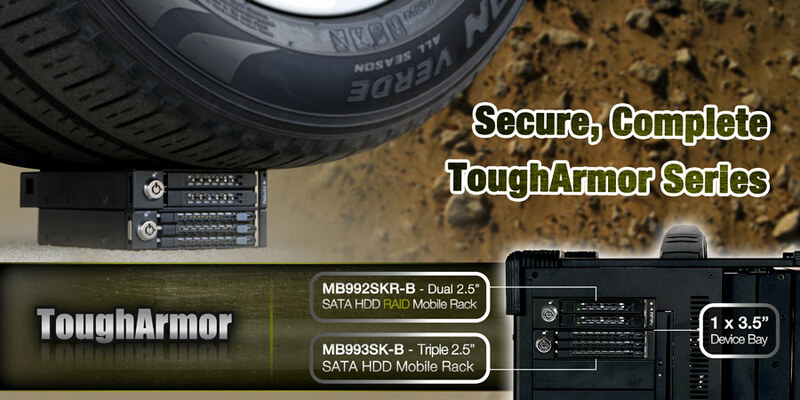 Throughout the year we have covered HBAs, RAID Adapters, Enclosures and SSDs. We have been incredibly busy reviewing new products, but one product in particular has stood out. In all of our 12Gbps SAS reviews we have sung the praises of the HGST SSD800MM. Since the SSD800MM was more of a means to an end when reviewing the LSI SAS 9300-8e, we never really gave it its proper due. With this update, we wanted to put this SSD into perspective after nearly a year’s worth of 12Gbps SAS testing."